Congratulations to Dr. Ruby Lal, Professor of South Asian Studies and affiliated faculty in the History Department. 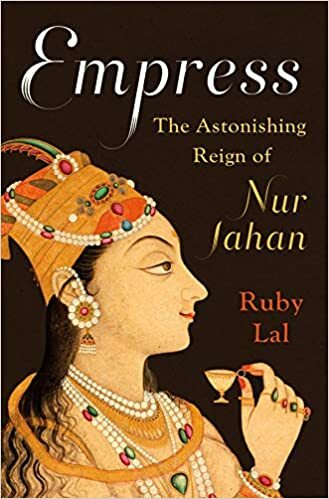 Lal’s recent monograph, Empress: The Astonishing Reign of Nur Jahan (W. W. Norton & Company, 2018), has been named a finalist in the History category for the 2018 L.A. Times Book Prize. Read more about Lal’s book here. 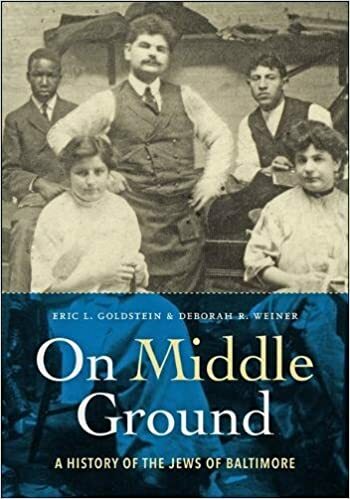 Congratulations to Eric Goldstein for his recent book On Middle Ground: A History of the Jews of Baltimore (Johns Hopkins Press, 2018), which was named a finalist for the American Jewish Studies Book Award of the Jewish Book Council. On Middle Ground was co-authored with Deborah R. Weiner. 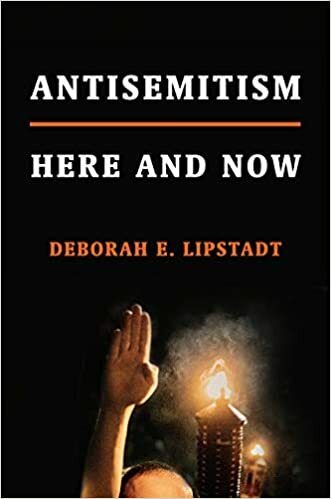 Goldstein is the Judith London Evans Director of the Tam Institute for Jewish Studies and Associate Professor of History and Jewish studies.